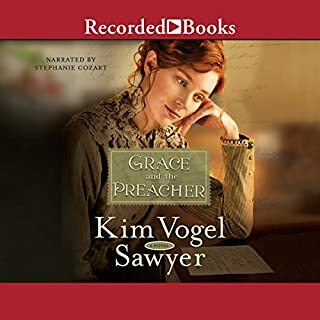 In this sequel to Kim Vogel Sawyer's ACF Book of the Year Waiting for Summer's Return, a man wrestles with profound, life-changing decisions in 1904. 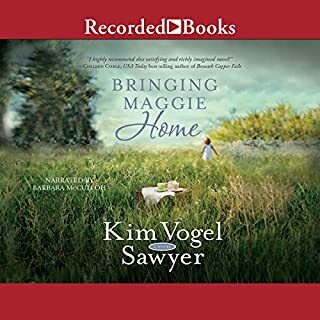 With a college diploma safely in hand, 20-year-old Thomas Ollenburger is torn between his Mennonite roots on the Kansas prairie and his affluent life in Boston society - and by romantic entanglements in each world. And now even Heaven seems deaf to questions about his choices of vocation, wife, and home. 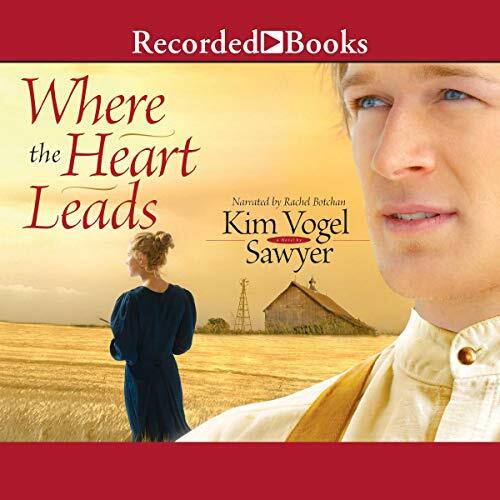 "Where the Heart Leads" is the second book in Kim Vogel Sawyer's "Heart of the Prairie" series. While you could read this as a stand-alone book, if you haven't read the first book, "Waiting for Summer's Return," I would suggest you start there. In "Where the Heart Leads," we see Thomas Ollenburger all grown up and facing the decisions that accompany becoming a man. Now that he has experienced city life and started establishing ties in Boston, he needs to decide whether he wants to stay there or return to Kansas, where his family still lives. It was nice to see the Ollenburgers established as a family after what felt like a bit of a hasty ending in "Waiting for Summer's Return." They are the kind of characters you grow to love, and I was glad we got to spend quite a bit of time, not only with Thomas, but also with Peter and Summer. My favorite part of the book, however, was watching Thomas grow in his faith. The struggles he faced are ones that are still extremely relevant today. Where should he live? What should he choose as his career? Which girl should he marry? How does God fit into it all? There were times when I wished I could reach in and shake some sense into him, but don't we all go through periods where we don't make the best choices? Seeing Thomas handle the consequences of his actions really made me think and was part of what made this such a satisfying story. As an added bonus, there were several plot twists that I hadn't expected. Some might argue it made everything a little too neat and tidy at the end, but honestly, I like my stories to have happy endings. To respond to another reviewer who was criticizing the narrator, I'm glad I didn't let that opinion affect my decision to buy this book. While I agree that Barbara Caruso is wonderful, I thought Rachel Botchan was good, too. She did a nice job with the voices, and I thought she especially captured the character of Daphne perfectly. Overall, if you enjoyed getting to know the Ollenburgers in "Waiting for Summer's Return," I think you will also enjoy continuing their story in "Where the Heart Leads." 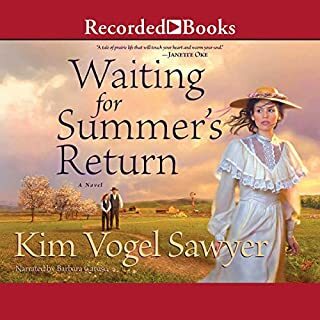 Not as good as "Waiting for Summer's Return"
I enjoyed this book but the narration was not nearly as good and "Waiting for Summers Return." I wish the same person had read this book. Not as intriguing as Summer's Return, but an interesting sequel. Worth the read. Looking for the next book! This book was slow in the beginning and a bit hard to hold my interest. The last part ok the book was better. 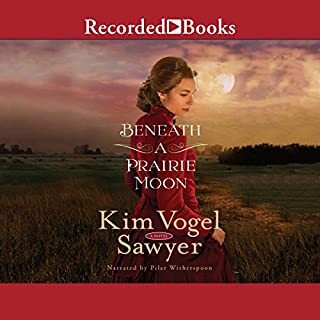 Book #2 in Heart of the Prairie series. This reader, Rachel Botchan, was not quite as good at the German accent as the reader of the first book, Barbara Caruso. The story not quite as good as Book #1 in the series, Waiting for Summer's Return, but still good. Loved the Christian/Biblical references of salvation and the characters standing for faith and committing to prayer. 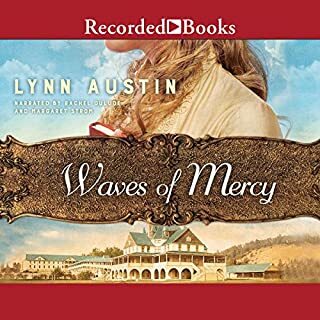 Now it's on to listen to Book #3!! This a a heart warming story about romance and the love of the Lord. 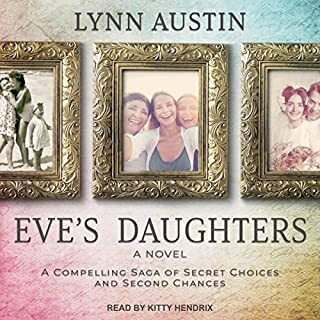 This is a wonderful author!